In every classroom, there is at least one student (or more!) 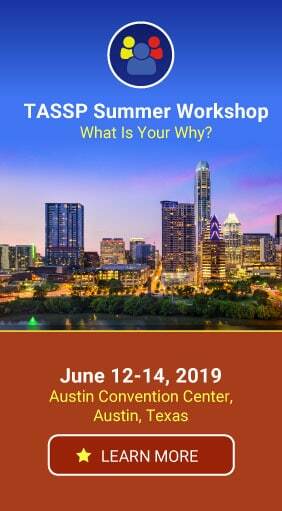 who has trouble staying on task and engaged in the learning process. There are a variety of reasons for this, and every distracted student is different. You can work with these easily distracted students to improve their engagement by creating incentives for engaged learning. 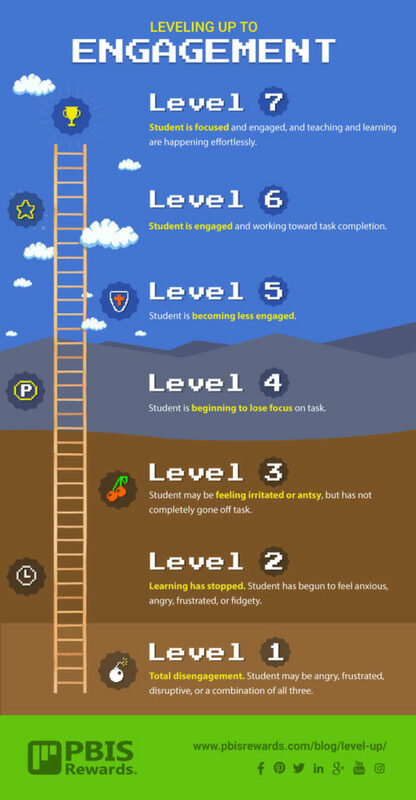 Gamify your classroom by teaching your students how to “level up” their focus and engagement. Learning is not always a linear process. For some students, it can be a process that isn’t enjoyable. Students who struggle with engagement often feel disconnected. They know they are not keeping up with their peers in the classroom and may believe that their teacher doesn’t like them. These students may also struggle with self-esteem issues because of their distractibility. For teachers, connecting with these students may feel like a challenge, but it is well worth it. Reaching and connecting with your most challenging students will benefit them as well as your class as a whole. Commit to helping your students master their in-class behavior. Small successes trigger positive feelings, which build into larger successes. This is the function of the brain chemical dopamine, which is responsible for the positive emotions as well as making the brain receptive to learning. There are ways to encourage distracted students to stay on task, but perhaps one of the more effective ones is to treat engagement as a game. Most students understand the concept of “leveling up” from their use of video games. Teaching your class that focus and engagement happen as levels will help them to recognize their behavior and move toward higher levels. Your on-task students will have less difficulty attaining the higher levels, but a distracted student might progress through several levels to reach engagement. As you work with your class to identify these levels, your students will begin to self-assess their engagement individually. Students who struggle with distractibility may self-report levels as a way of asking for your help. Establishing regular responses for each level will help such students to overcome their challenges and move up levels, just as they do when playing a game. Level 1 strugglers will need the most help. A student at Level 1 may need a break from the learning environment to process and work through negative emotions. Enlist the services of your school counselor to identify a safe place for the student to process these emotions. Most students in this situation will not want attention focused on them, so identify a discreet method to redirect the disengaged student. Level 2 strugglers might have a better grip on their emotions, but will still need some help to move up. Give them a few moments away from the learning process by giving them another task to do, such as running an errand for you. For students who need physical activity to calm themselves, being able to leave the classroom for a short period can be quite helpful. Assisting the teacher also gives them a sense of usefulness and may trigger a willingness to try again. Students at Level 3 might just need a little encouragement. Gentle redirection is helpful at this level. Suggest another option for student to try, or encourage them to begin again. Students with learning differences may need to approach the lesson from a different angle. Level 4 learners are the ones who are just beginning to slip away from engaged learning, becoming frustrated in the process. 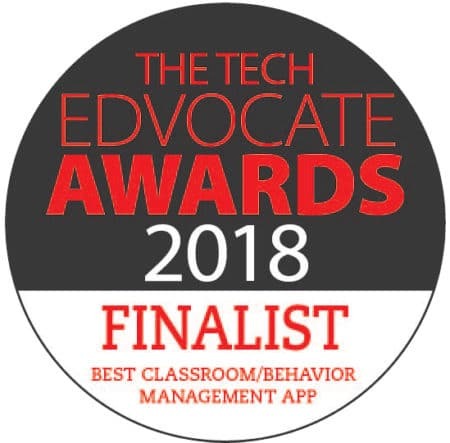 This is where the teacher can diffuse the situation by “checking in” with student – with a word, pause at student’s desk, touch on the shoulder, or other small gesture. The beginnings of distraction happen at Level 5. Often all you will need to do is to notice and affirm a student’s effort. Encouragement at this level serves to refocus attention and puts the student back on track toward engagement. Your engaged learners are comfortable at Level 6. You won’t need to do much to keep these students on task. Easily distracted students may benefit from private recognition following completion of the task. Use your judgement. Level 7 learners are your engagement rock stars. Recognition and praise can encourage students to maintain this level of engagement. 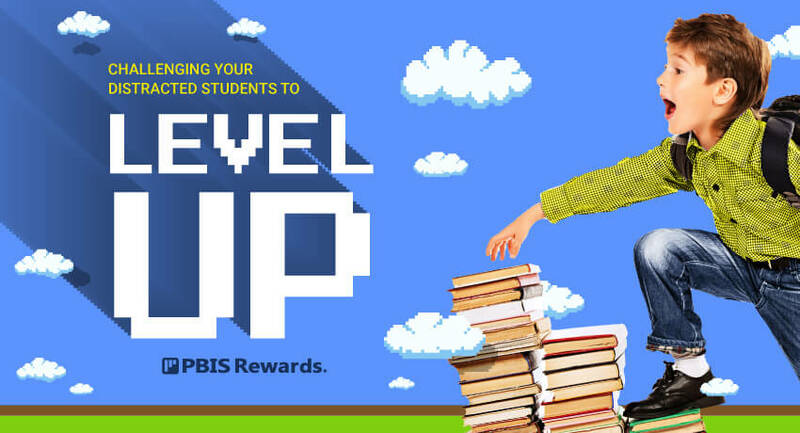 For your easily distracted students, attaining a Level 6 or Level 7 is worth recognition and points in your PBIS program. As they begin to rack up Level 6 and Level 7 points, the reward centers in the brain will help them to maintain this level of engagement. Self-esteem will increase and learning will take place. Schoolwide PBIS helps to create a positive school culture and changes the school’s climate for the better. Many PBIS programs use tokens as a physical representation of points awarded. A token economy system can be very effective in PBIS because it allows students to exchange tokens for rewards. PBIS Rewards makes your PBIS program simpler by providing students and staff with a digital token economy. It is easy to award points via smartphone or computer, and the software tracks all points. Additionally, the software tracks the points balance as points are redeemed for rewards. No need to track points by hand, spreadsheet, or abacus! Teach your students how to “level up” in their engagement levels and watch how much on-task time improves, even among your most distracted pupils!